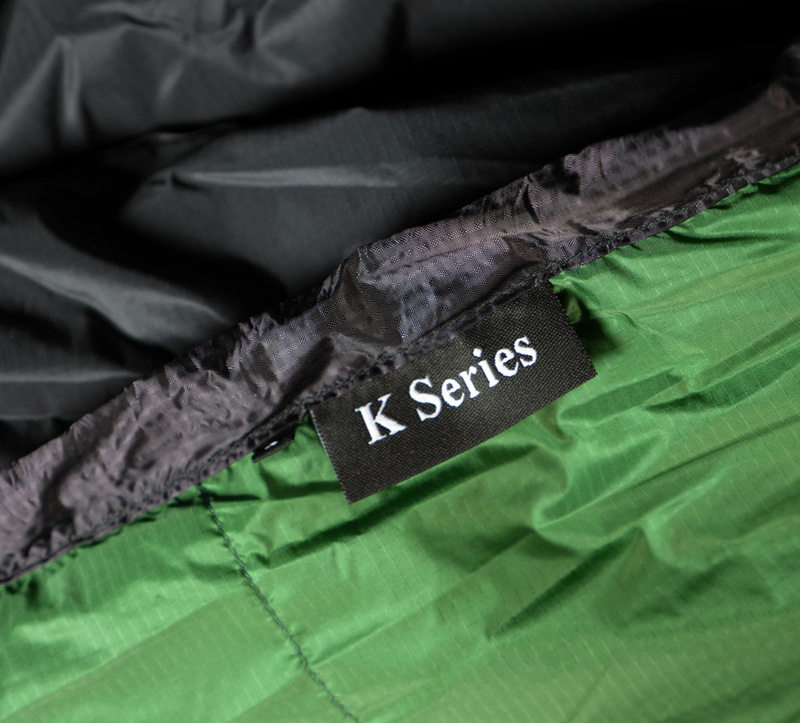 This K Series Diamir down sleeping bag takes specialised mountaineering and expedition bags to a new level of lightness. 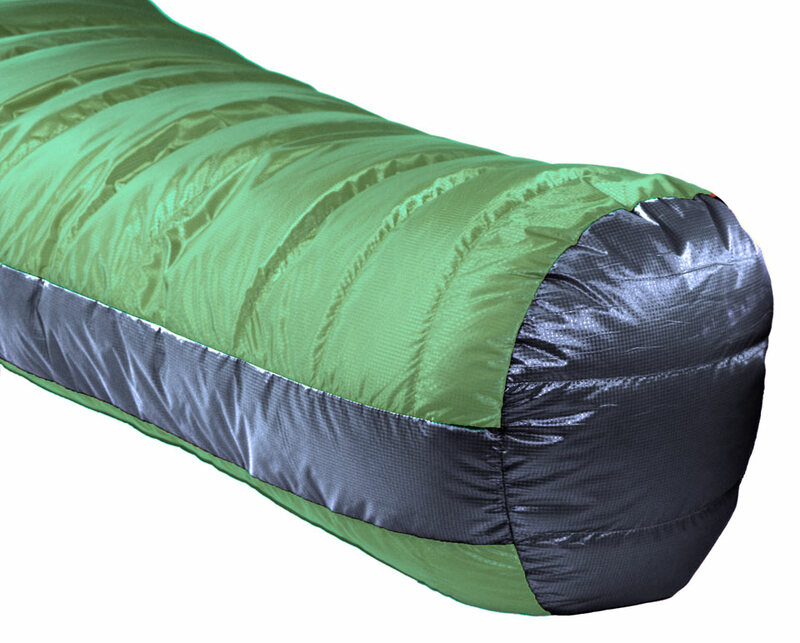 Built for long and arduous challenges it is cut roomy enough for comfort and for stashing vulnerable kit overnight with you. 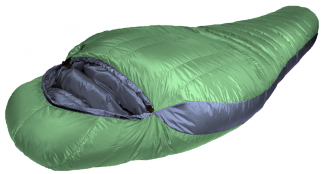 The trapezoid baffles provide a lightweight method of achieving excellent down control, aided by vertically-oriented chest baffles that prevent any chance of down migration. 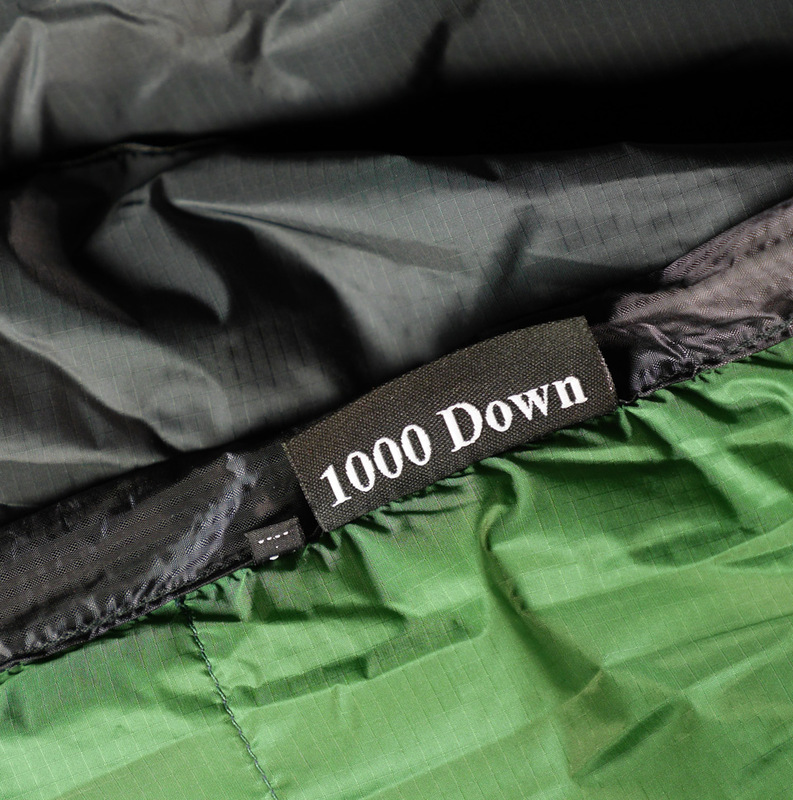 The Ultrashell outer is highly water-repellent and helps to keep the down dry and lofting. 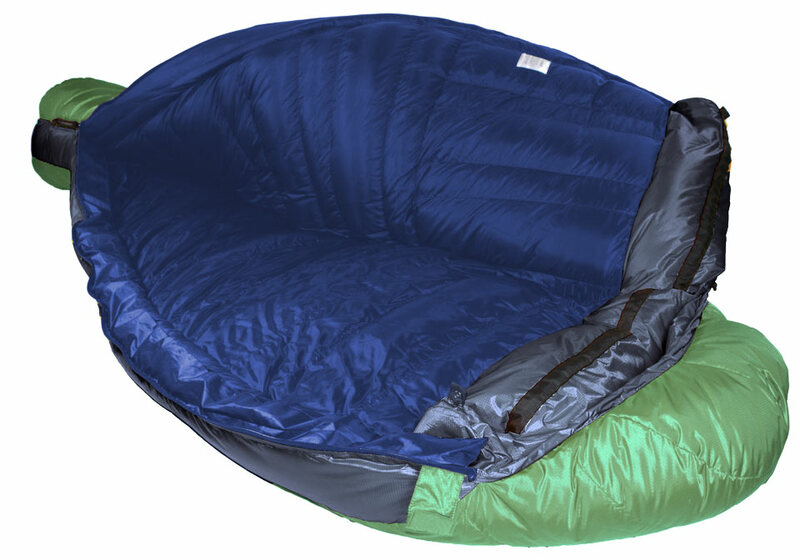 The Ultrashell inner panels in the hood and foot area also protect the down. 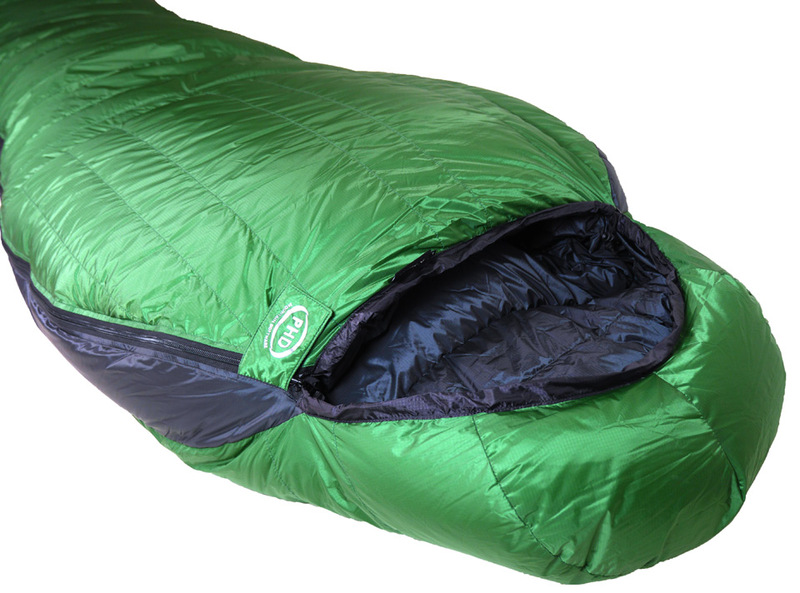 Read why Trek & Mountain think this bag is "Fantastically light and warm. Exceptional performance for its weight." "Performed perfectly. Really liked its light weight. 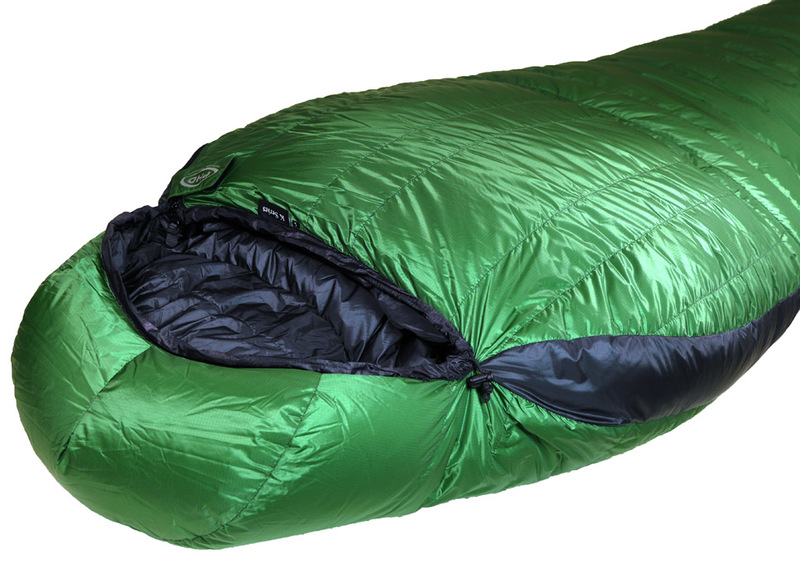 The bag always lofted really well and I was never cold once. It was the perfect solution for this particular journey." — Louis Rudd MBE, using the Diamir 900K on his Spirit of Endurance Expedition, a solo unsupported and unassisted crossing of the Antarctic land mass. "Fantastically light and warm. Exceptional performance for its weight. 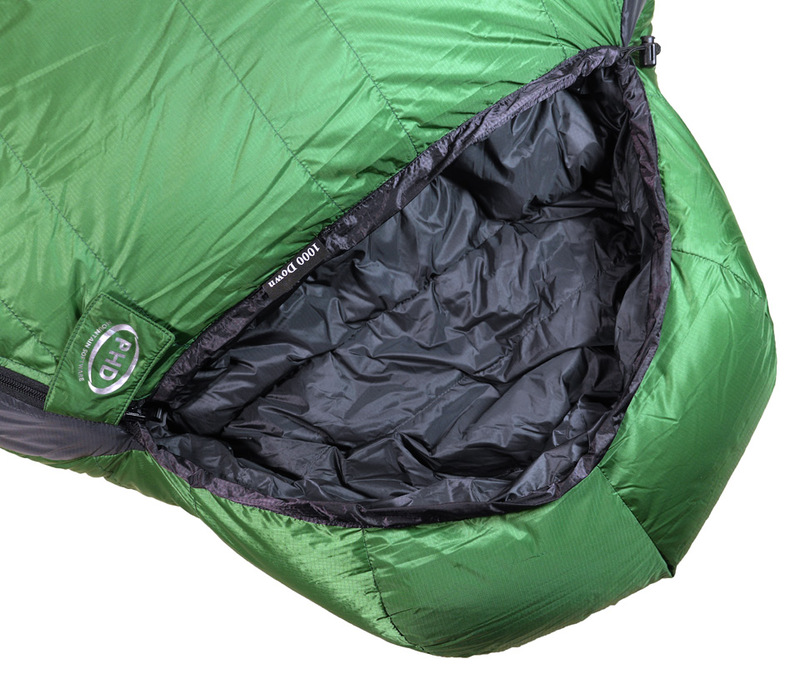 The hood ... was one of the best in the test, and it felt one of the warmest bags too; this perhaps was due in some part to the double baffles along the main zip and the tapered shape, as well as the quality and quantity of the down in the bag." 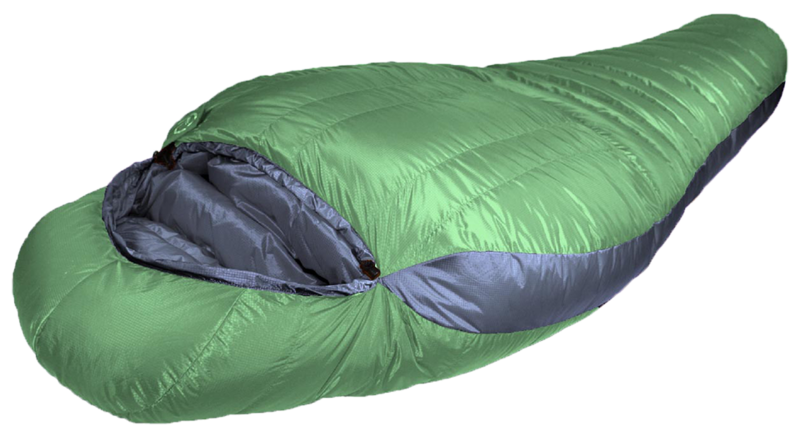 — Chris Kempster, Trek and Mountain Magazine's test of Expedition Sleeping Bags.